Sowparnika Indraprastha is a new residential Apartment project in Soukya Road, Whitefield Bangalore. Find Sowparnika Indraprastha Price | Reviews | Offers. Sowparnika Flamenco is a new residential Apartment project in Sarjapur Road Bangalore. Find Sowparnika Flamenco Price | Reviews | Offers. 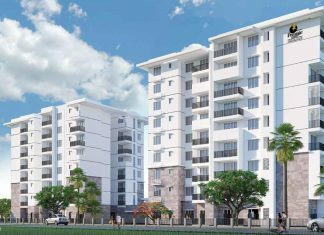 Rohan Iksha Phase 3 Bellandur, Bangalore | Check Reviews/issues, Price, Exact Location in Bellandur, Bangalore. Find Floor Plans, Master Plan, Amenities, Apartments Address, Brochure, Complete Residential Project Details of Rohan Iksha by Rohan Builders. 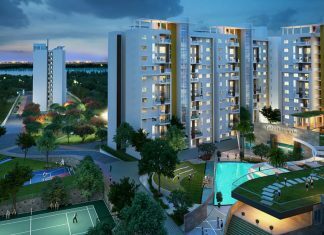 Brigade Woods ITPL, Whitefield, Bangalore | Check Reviews, Price, Exact Location in Whitefield, East Bangalore. 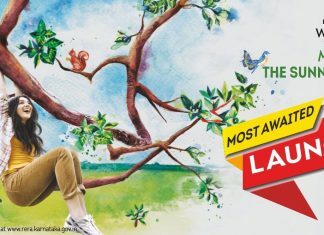 Find Floor Plans, Master Plan, Amenities, Apartments Address, Brochure, Complete Residential Project Details of Brigade Woods by Brigade Group. 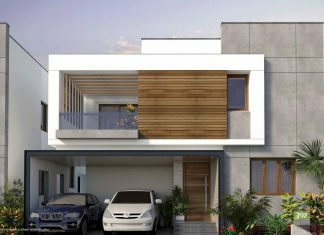 Incor Carmel Heights Whitefield, Bangalore | Check Reviews, Price, Exact Location in Whitefield, East Bangalore. Find Layout Plans, Master Plan, Amenities, Apartments Address, Brochure, Complete Residential Project Details of Incor Carmel Heights. 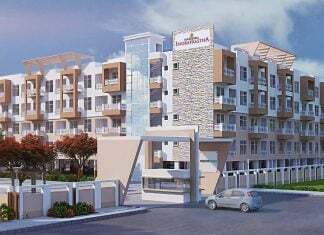 Shriram Code Take It Easy KR Puram, Bangalore | Check Reviews, Price, Exact Location in KR Puram near Whitefield, East Bangalore. Find Layout Plans, Master Plan, Amenities, Apartments Address, Brochure, Complete Residential Project Details of Shriram Code Take It Easy by Shriram Properties. 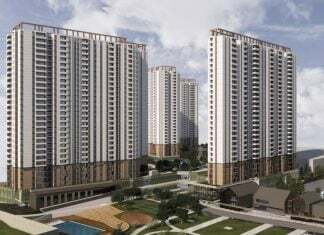 Concorde Mayfair KR Puram - Old Madras Road, Bangalore | Check Reviews, Price, Exact Location in KR Puram - Old Madras Road, Bangalore. 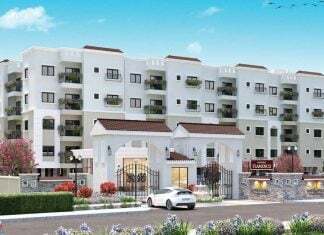 Find Floor Plans, Master Plan, Amenities, Apartments Address, Brochure, Complete Residential Project Details of Concorde Concorde Mayfair by Concorde Builders. 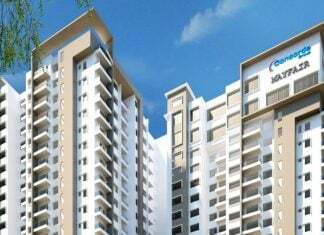 Assetz Marq 2.0 Phase 2, Bangalore | Check Reviews, Price, Exact Location in Whitefield near Whitefield-Hoskote Road, East Bangalore. 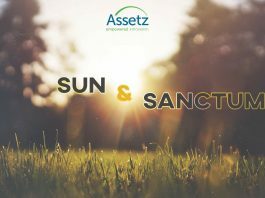 Find Layout Plans, Master Plan, Amenities, Apartments Address, Brochure, Complete Residential Project Details of Assetz Marq 2 by Assetz Homes. 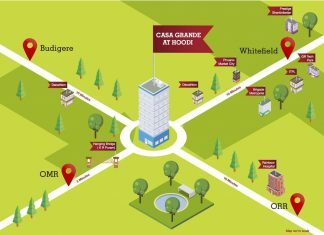 Prestige Fontaine Bleau Reviews, Price Details, Exact Location in ECC Road - Whitefield Bangalore, Floor Plan. 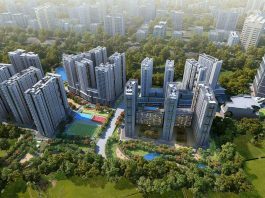 Project Configuration, Master Plan, Specification, Amenities, Expert Reviews, Home Buyers Discussion & How to Book an Apartment in Prestige Fontaine Bleau. 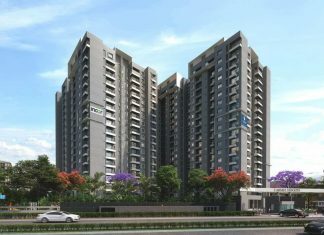 Shriram Greenfield O2 Homes is a new residential Apartment project in Old Madras Road Bangalore. 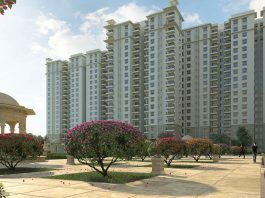 Find Shriram Greenfield O2 Homes Price | Reviews | Offers. Shriram Greenfield is a new residential Apartment project in Old Madras Road Bangalore. 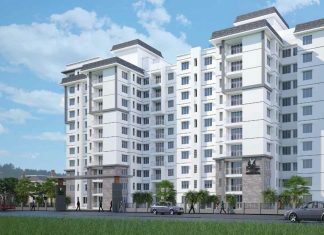 Find Shriram Greenfield Price | Reviews | Offers. 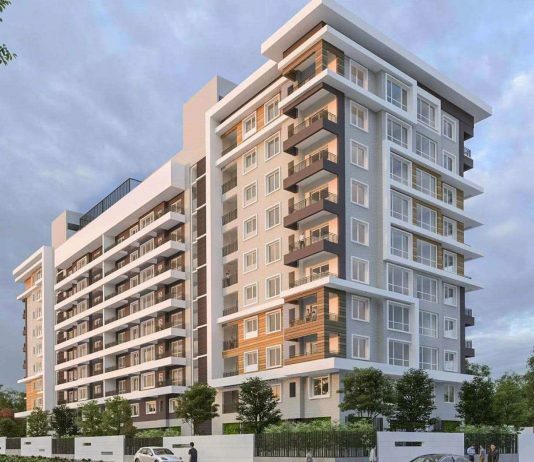 Godrej Air Reviews, Price Details, Exact Location in Hoodi - Whitefield Bangalore, Floor Plan. 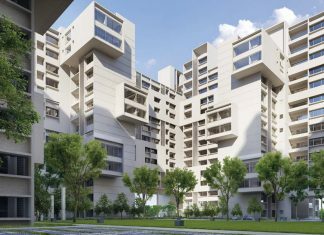 Project Configuration, Master Plan, Specification, Amenities, Expert Reviews, Home Buyers Discussion & How to Book an Apartment in Godrej Air. 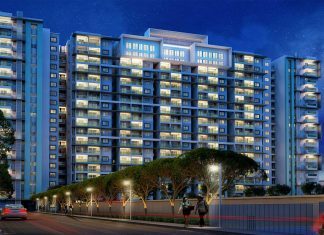 Prestige Dolce Vita Reviews, Price Details, Exact Location in ECC Road - Whitefield Bangalore, Floor Plan. Project Configuration, Master Plan, Specification, Amenities, Expert Reviews, Home Buyers Discussion & How to Book an Apartment in Prestige Dolce Vita. 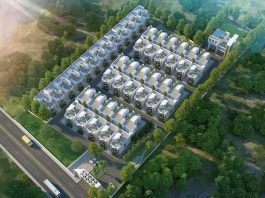 Casagrand Royce Reviews, Price Details, Exact Location in Krishnarajapura - Hoodi Bangalore, Floor Plan. 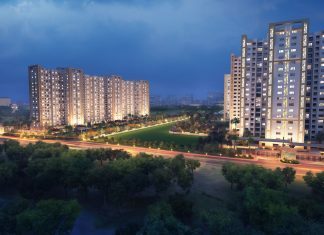 Project Configuration, Master Plan, Specification, Amenities, Expert Reviews, Home Buyers Discussion & How to Book an Apartment in Casagrand Royce. 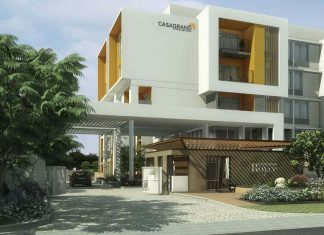 CasaGrand Hoodi is a new residential Apartment project in Whitefield Bangalore. Find CasaGrand Hoodi Price | Reviews | Offers. 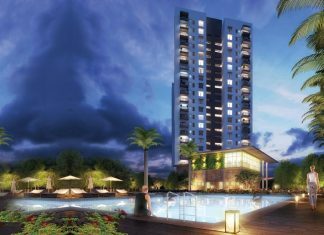 Sobha Avenue Whitefield, Bangalore | Check Reviews, Price, Exact Location in Whitefield, Bangalore. 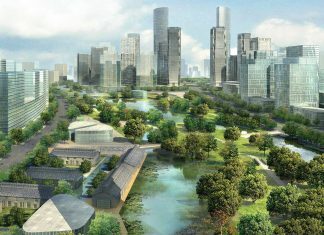 Find Floor Plans, Master Plan, Amenities, Apartments Address, Brochure, Complete Residential Project Details of Sobha Avenue by Sobha Developers. 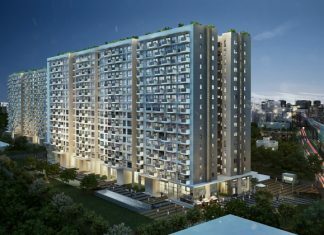 Habitat Eden Heights Hoodi, Bangalore | Check Reviews, Price, Location - Hoodi - Whitefield, Bangalore. Find Floor Plans, Master Plan, Amenities, Apartments Address, Brochure, Complete Residential Project Details of Habitat Eden Heights by Habitat Ventures.